It's Wednesday, which means it's time for our weekly installment of new arrivals. For today's roundup, we've searched high and low to find the best in designer and fast-fashion pieces—all of which just hit stores—so that you can be the first of your friends to wear them. From the tops we're loving for the season ahead to the accessories we can't take our eyes off of, we have something for every style type and price point. Now your only problems will be narrowing down your favorites and making room in your closet. So what are you waiting for? Shop our picks of the week below, and don't forget to check back next Wednesday for another batch of fresh fashion finds. If it's not already on your radar, this Australian brand is about to be your new go-to for summer threads. Another day, another Jacquemus statement accessory to love. You can never have enough denim jackets—trust me. Even the most pink-averse girls have to love this dress. We're so into every type of woven bag for spring. Who doesn't love a good matching set? The only thing better than this top is the matching skirt. Filing this under how to make any outfit instantly cooler. Available in 70cm to 85cm. The bustier-top trend is definitely sticking around for at least another season. No word for this other than obsessed. 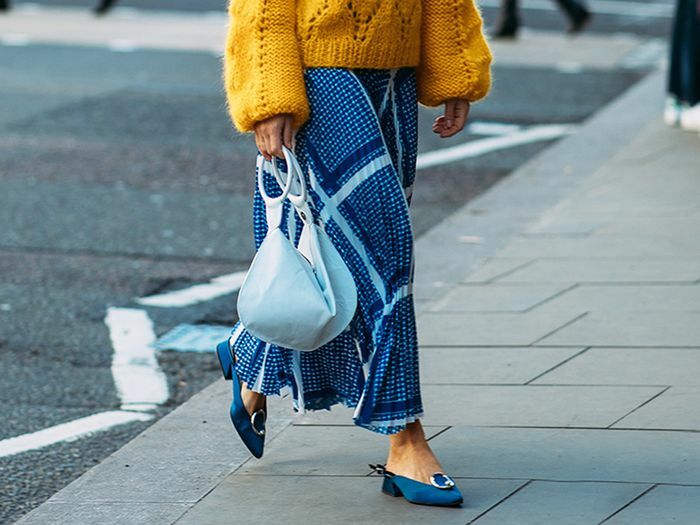 Are you ready for the comeback of clogs? Have we mentioned we're loving woven bags for spring? You can never have enough lace tops, especially in a color this good. There's nothing we love more than a good, new blogger brand. If you want to win at the Western trend for spring, we humbly suggest snagging these shoes. Anyone in need of a brunch outfit? Leave it to Proenza Schouler to reinvent a classic. This easy spring dress will be your new weekend hero piece. The perfect pop of color for all your outfits. Knit tanks are an effortless way to step up your outfit beyond a basic tee. The latest Garrett Leight collab to obsess over and of course, buy.